Georgie M Brackin, 87 of Webb, AL -currently of Pensacola, Fl passed away early Oct. 1,2018 at her daughter’s home after an extended illness. Memorial Service will be held at Trahans Family Funeral Home 419 Yoakum Court Pensacola, Fl 32505 at 4:30 on October 6th, 2018. At her request her body will be creamated. Officiating will be Joshua Hutchinson. The family will be accepting family and friends at her daughters home at 7921 Early Drive Pensacola, Fl 32534 after memorial. In lieu of flowers, the family request donations be made to the Alzheimer’s Resource Center, P.O. Box 1170 Dothan, AL 36302 or to charity of choice. Mrs. Georgie Brackin was born in Cowarts, AL. Her career was dedicated to GTE phone company, First Federal Bank, and Farming. She was dedicated to her family and church Enon Church of Christ. She was deeply loved and will be missed by all. She was proceeded in death by her parents George and Pearl Markham and infant brother. ; her husband Ernest H. Brackin Sr.; two sisters, Vermel and Katie; her brother-in-law, AJ Kriley. ; her nephew, Allen Ammons. ; her niece; Cindajo Towns; her step-granddaughter, Melissa S. Meyer. She is survived by her son Ernest Brackin Jr., and wife Lillian of Pensacola, Fl. ; two daughters, Denese Meyer and husband Ival of Pensacola, FL., Amy Hutchinson and husband Matthew of Apopka, Fl. ; four grandsons, Kasey Goodrich and wife Brandy, Jason Brackin Sr. and wife Janet, Joshua Hutchinson and wife Jacque, Jacob Hutchinson. 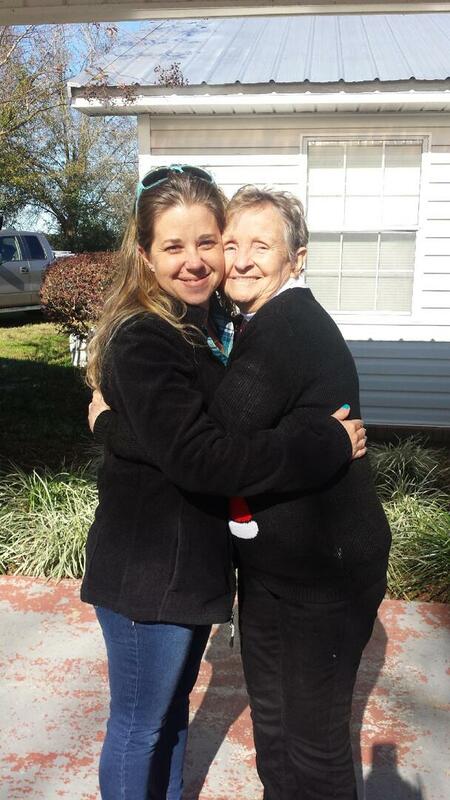 ; one granddaughter, Jennifer Simonds, two great granddaughters, Angelique Wise and Madison Simonds. ; two great grandsons, Gregory Simonds III and Jason Brackin jr.; one sister, Pat Kriley. A host of other brothers-in-law and sisters-in-law and nephews, nieces, and cousins, one very close friend Kay Jones, and sister-in-law Hilda and husband Donald Bedsole that came many times to visit in Pensacola. 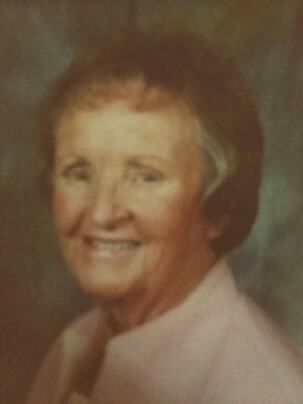 To send flowers to the family of Georgie Mae Brackin, please visit our Heartfelt Sympathies Store. We encourage you to share any memorable photos or stories about Georgie. All tributes placed on and purchased through this memorial website will remain on in perpetuity for future generations. Prayers for peace in your hearts. Love to you all during this sad time of loss. May God bless and keep you near.